Share your recipes, health resources, ideas, best practices and favorite health quotes ~ we’re all ears! 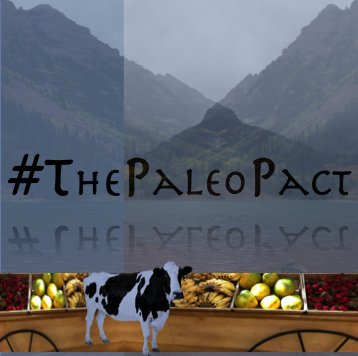 The Paleo Pact is on Facebook: facebook.com/thepaleopact! And on Twitter: @thepaleopact and #PaleoCleanse. 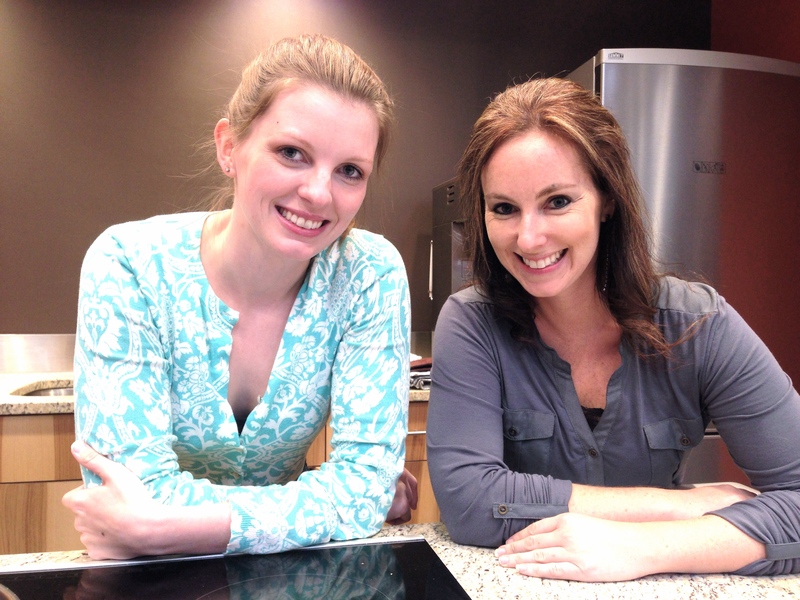 Follow Founders and PALEO Cleanse Authors @camillacarboni and @melissavandover on Twitter too! 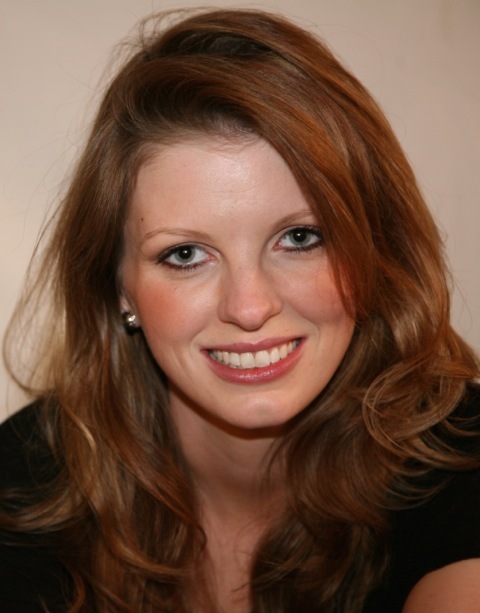 You can also visit camillacarboni.com and melissavandover.com. 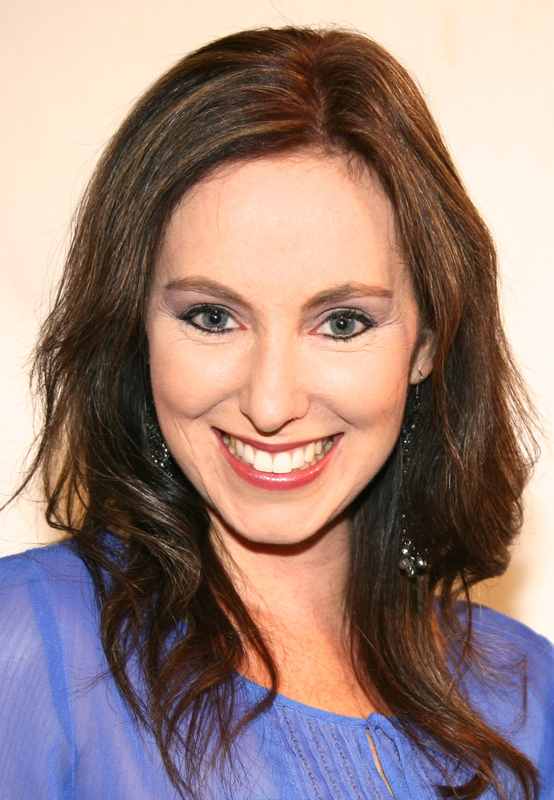 We love to advocate healthy lifestyles and delicious recipes. Find out where our next presentation, demonstration or book signing will be by visiting our EVENTS PAGE or book us for your next event by sending us an email below. We always welcome the opportunity to share our message with others, and always appreciate it when others’ help us to spread the word about the importance of health. 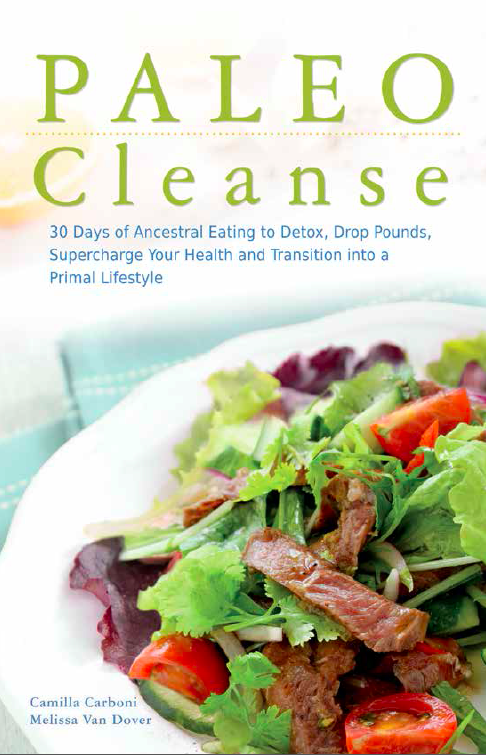 For details about PALEO Cleanse and The Paleo Pact, please find Press Kit documents and image files below. For anything else you might need, please don’t hesitate to email us!